Just when I thought it was over. In need of a fishing fix. Will those Codling hang on for another weekend? It seems that someone has forgotten to tell the Codling that it is time to go. Normally by February the Codling have long moved off chasing the sprat shoals, but this year we are still seeing regular catches of them, especially towards the western end of Chesil and the deep water marks at Bridging Camp. There is al ways the chance that due to the huge numbers of Codling we had earlier in the winter, some have stayed around to feed on the Rockling and small Whiting that seem to be increasing in number daily. Last week I reported on a huge Conger that was caught on Chesil. It seems that I was a bit confused, which is not too hard. 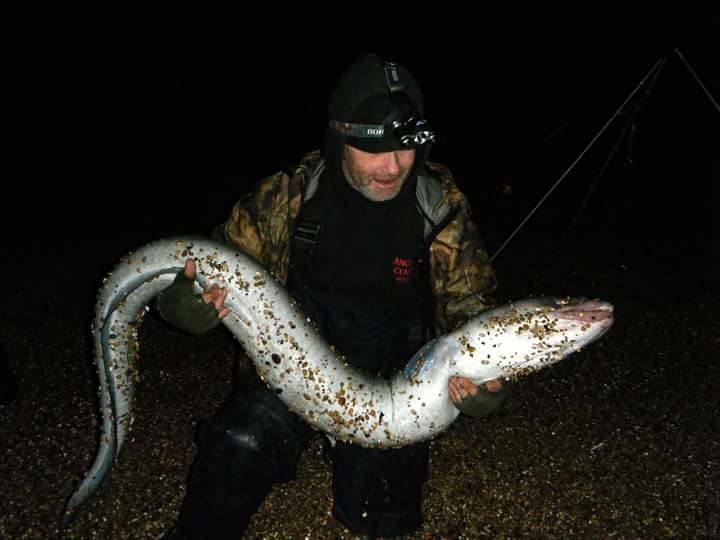 I reported the Conger caught by weighed in at 54lb, but that was not the only Conger caught that night, an even bigger one from just a few miles down the beach as also landed. It fell to Ian Draper and weighed a huge 56lb 7oz. So I apologize to Ian for not giving you credit for a fish of a life time. This week the Fishing tails team have been pretty busy. We have spent most of the week filming and testing out new tackle, for some future reviews. A lot of our time has been spent in search of Pike on the rivers. I am pretty happy to say that we are really pleased with the results of the filming. 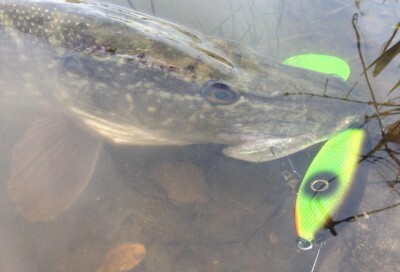 We are also pretty happy with some of the new lures we have been testing out. I wont spoil it too much, but here is a little taster. It seems that there have been quite a lot of anglers taking advantage of the near perfect river conditions to also target Pike. 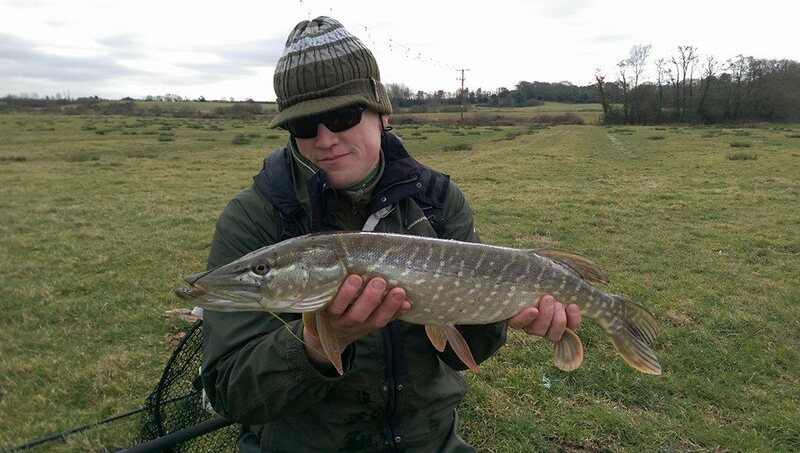 My friend Elliot McBryde, fished a lovely stretch of the Piddle near Wareham and managed this lovely marked Pike. Chesil Beach forecast: Driven by the North East wind the water temperature is plummeting by the day, which is never a good sign on Chesil. 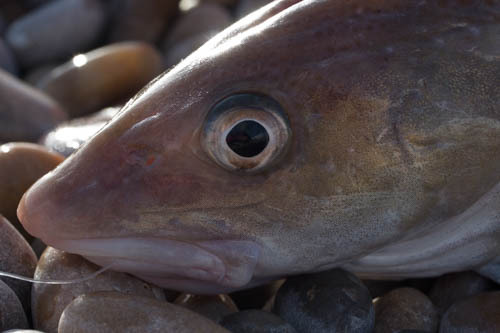 But as I mentioned earlier, the Codling are still staying around and there are no shortage of Whiting. the only problem is that there are so many tiny Whiting, it is very hard to get through them to the larger ones. It is always a good idea to use a live bait rig to tempt a small Whiting. Rig a large 4/0 or 5/0 hook with a much smaller size 4 hook just above or below the larger hook. Biat the smaller hook with a small piece of bait which will hopefully hook and hold the smaller fish. When a Codling or large Whiting comes along, it will happily grab the smaller fish and become hooked on the larger hook. Portland: I know that the boats fishing around Portland are reporting some really nice sized Pollock close inshore. I have not had a chance to try for the Pollock yet this week, but I am confident that there will be a few around the rock marks. The water temperature has really dropped over the past week, so it will be very interesting to see if the Wrasse continue to feed. Portland Harbour: With North Easterly winds and not a lot of fish about, it hardly seems worth bothering to fish the harbour. Weymouth Bay: No matter how poor the fishing gets, you can always rely on Weymouth Piers to produce some fish, even if they are small. I have heard reports that a few anglers are still catching some decent Whiting from the Stone Pier. Preston beach will produce a few Dabs close in and after dark you will get Whiting and Pout. 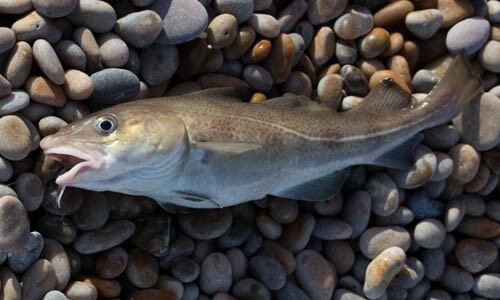 Fishing Tails > All Articles > Reports > Chesil Beach > Will those Codling hang on for another weekend? 4 Responses to "Will those Codling hang on for another weekend?" I’m loving the new website and posts. Just an idea but what about organising a boat trip later in the year to fish for Bass on the Race on a spring tide? One q- did the second big conger go back as well ?? I fish a lot around Portland, so there is every chance that we have bumped into each other. Both the Conger’s went back after being weighed.